These bags are quite specific: neither has a hood, some contain no insulation at the back (i.e. 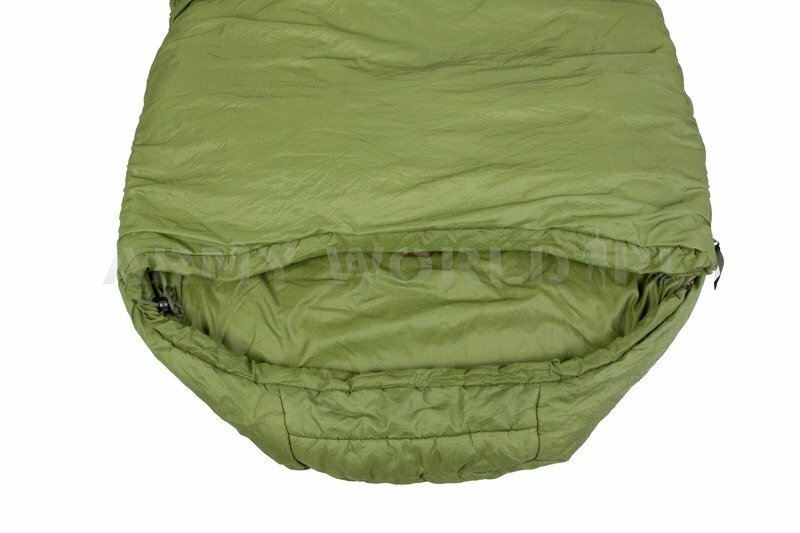 between the ground and the sleeper) level, they have no side zip, but writing we are several to use for a few years and really appreciate their lightness, versatility and comfort, so we wanted to contribute to raise awareness! 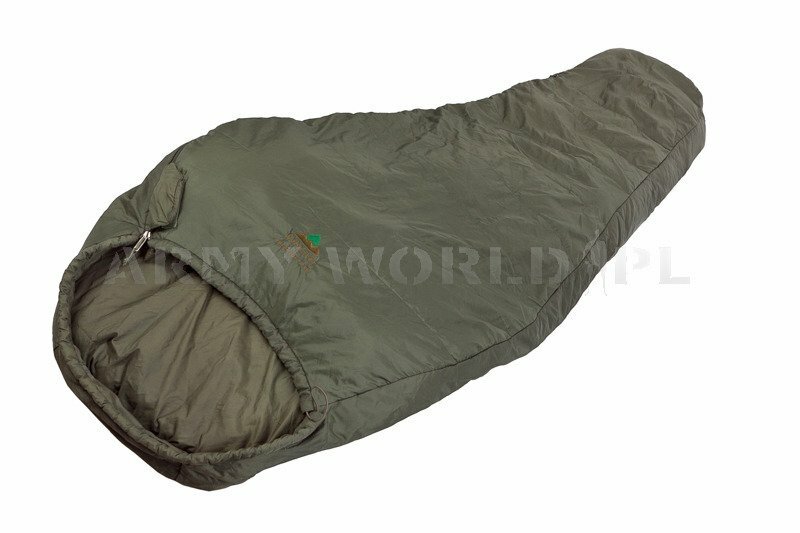 These sleeping bags are used preferably with a mattress of thick, insulating (see our published test of thick pads recently) and some clothes: as these sleeping bags have no hood, the CAP is almost essential (with possibly a round neck, or better in cool weather: a hood). 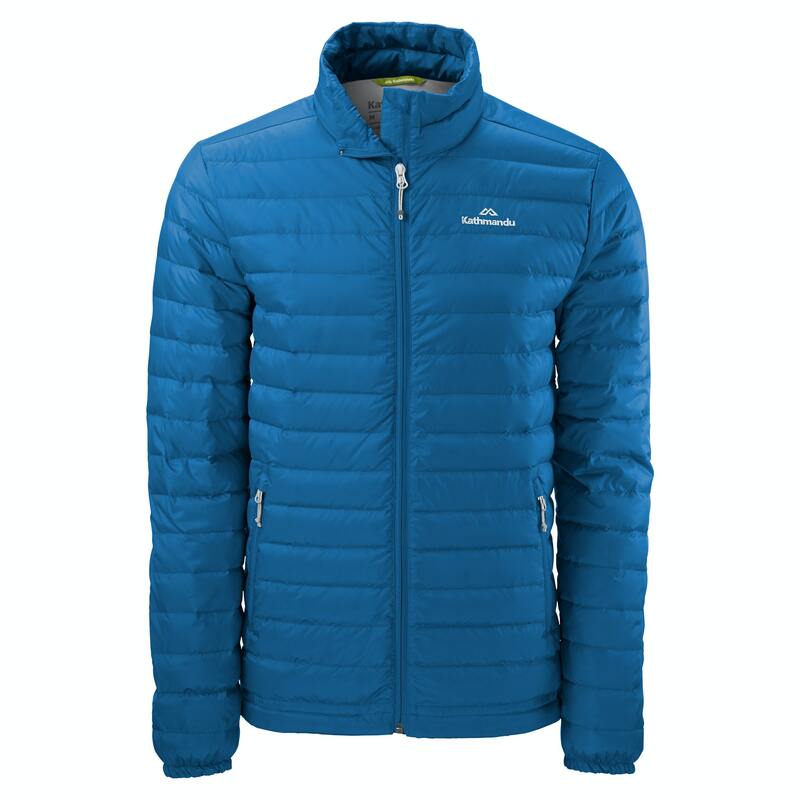 As they are all fairly broad at the shoulders, it is possible to sleep wearing a jacket more or less insulated to face temperatures up to-5 ° C or – 10 ° C.
These sleeping bags are hooded or zip, and they are completely open in the back. 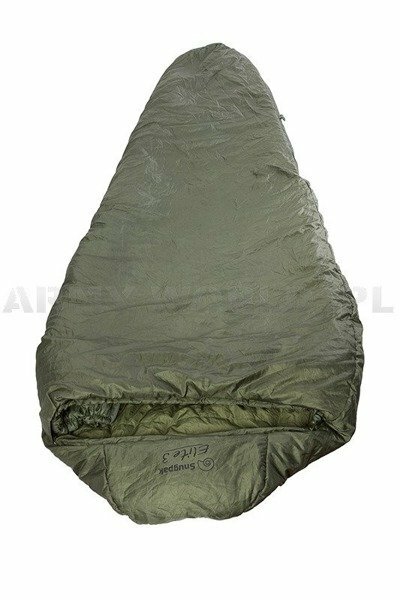 Considered that the filling between the sleeper and the ground is crushed and so useless (which isolates is air, however the crushed down contains no insulating air layer): it is only the mattress that isolates the ground. 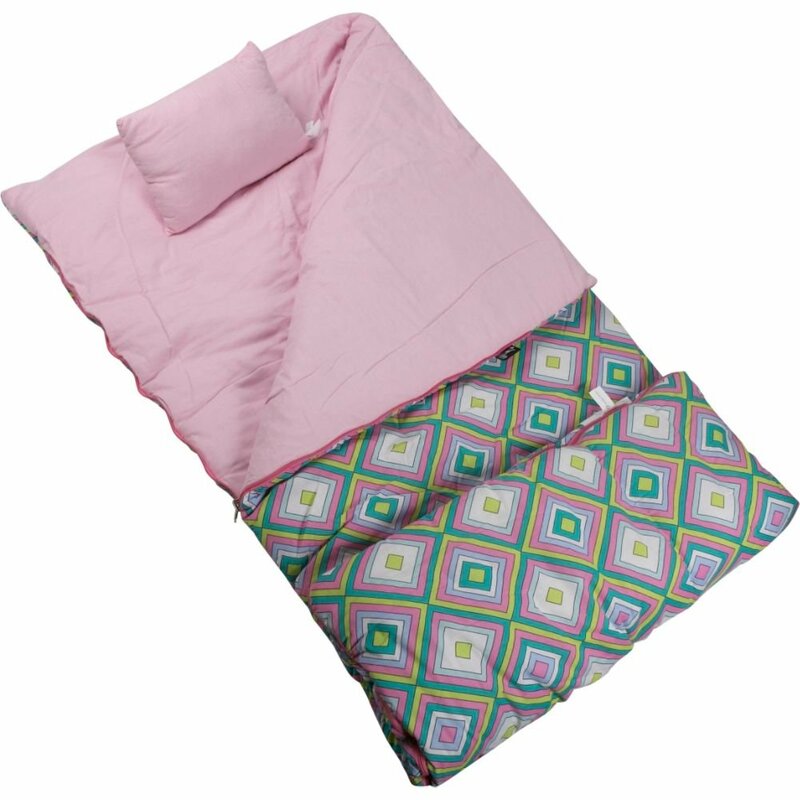 Quilts have no zip, but cords or straps allow to attach the sides of the bag in the back or possibly to tuck under the mattress. 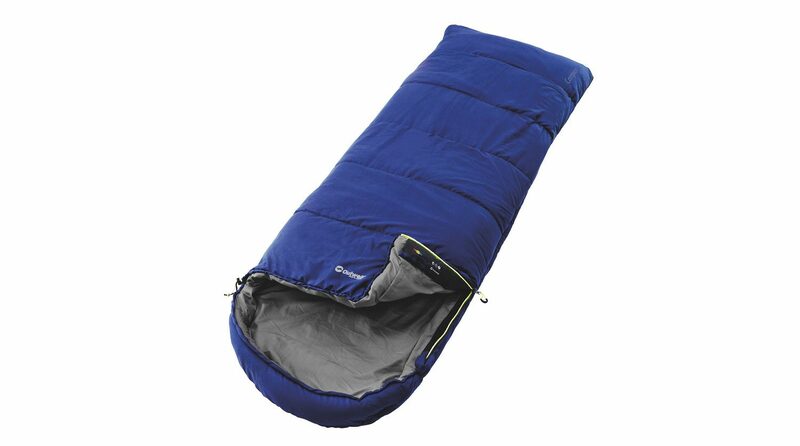 Unlike conventional sleeping bags listed on vintagematters, the sleeper moves inside the quilt that remains motionless to the mattress (instead of turn with his sleeping bag). 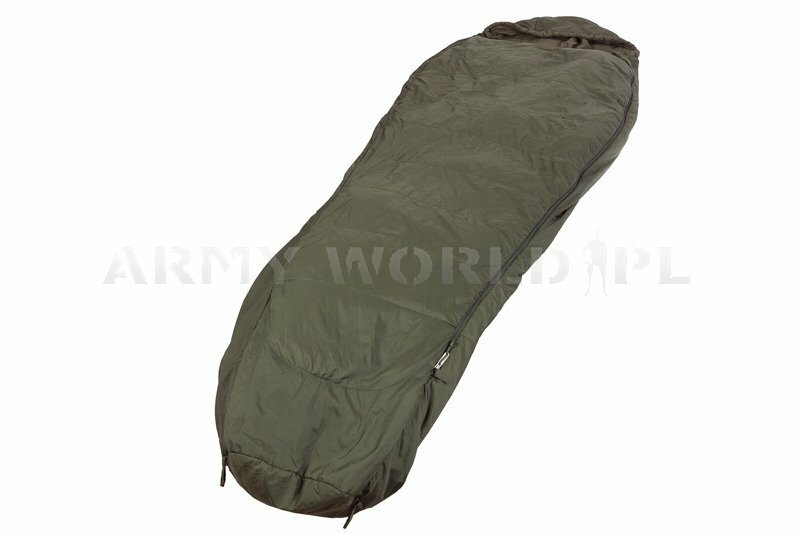 in position “Duvet flat”: the quilt is opened and laid flat on the sleeper, there is total freedom of movement and it is very easy to get out of his bag to a need in the middle of the night! in position “lined Duvet”: the edges of the quilt are folded under the sleeper and maintained through the straps or cords of the quilt. in position “borde under the mattress”: the quilt is attached under the mattress with its cords or straps, there is no risk of thermal leaks on the sides, but freedom of movement is necessarily reduced compared to use in position “Duvet”.